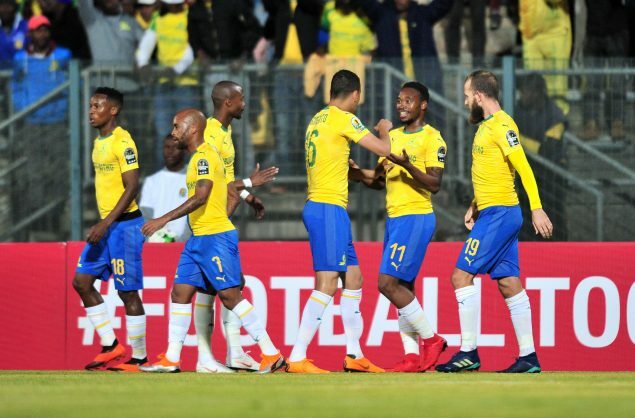 Sibusiso Vilakazi is cautious of speaking about the possibility of Mamelodi Sundowns reaching the Caf Champions League quarterfinals before they finish their Group C fixtures. The Brazilians play Wydad Casablanca tomorrow in the defending champions’ own backyard. A win for Pitso Mosimane’s men will tie them on eight points with the Moroccan group leaders. “We have to look at the log and look at progressing first before looking at the quarterfinals,” said Vilakazi. Vilakazi said a point wouldn’t be such a bad result for Masandawana. “We have to be smart about it … I know that if we want to go for a positive result we’ll have to go for the three points, but we will see how the game pans out and if we have to take a point then we will take a point and it might help.